Japanese food though very different from Indian taste, yet has gained immense popularity among many urban Indians. If you love to experiment with food and try Sushi - the signature Japanese restaurant then Gurugram has many options ready for you. The Japanese restaurants in Gurugram serve delicious Japanese food at best deals. 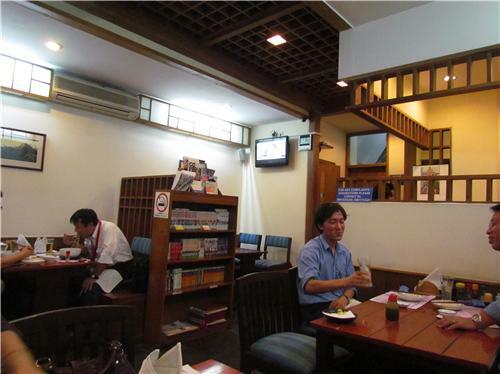 You can find variety of mouth watering vegetarian and non- vegetarian Japanese dishes in these restaurants. The list of excellent Japanese restaurants located in the city of Gurugram where you will find best Japanese food is given below with their contact details.